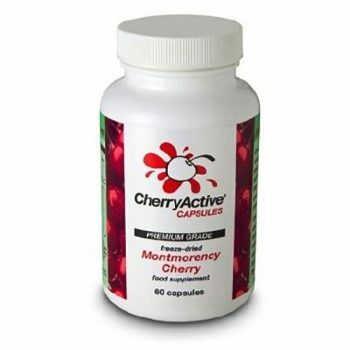 100% Montmorency cherry juice with no added preservatives. The gorgeous taste of Montmorency cherries! Each 237ml bottle typically made from the juice of over 650 Montmorency cherries. A 237ml bottle makes two litres of diluted Montmorency cherry juice (mix 30ml concentrate into half a pint of fresh water). Alternatively, add to natural yoghurt, smoothies or as a mixer. Make 1 serving by adding 30ml of the pure Cherry juice to a recommended 250ml*-300ml of water.